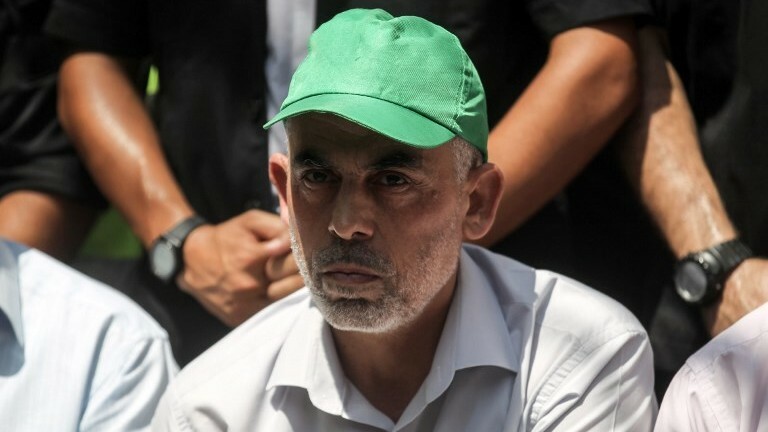 Hamas leader Yahya Sinwar, who heads the Palestinian Islamist terrorist movement in Gaza, told reporters on Monday that Iran was the “biggest supporter” of Hamas’s military wing, the Izz ad-Din al-Qassam Brigades. In a statement, the US mission to the United Nations recalled that Iran is barred from exporting weapons under a key UN resolution that endorsed the 2015 nuclear deal with world powers. 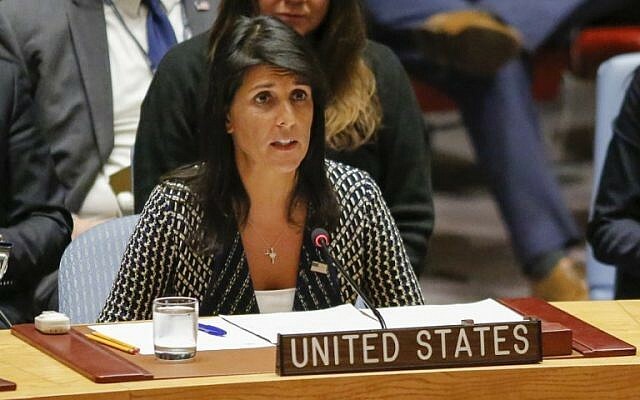 “Once again, Iran is showing its true colors,” said US Ambassador Nikki Haley. Iran must abide by UN resolutions or decide “whether it wants to be the leader of a jihadist terrorist movement,” she added. 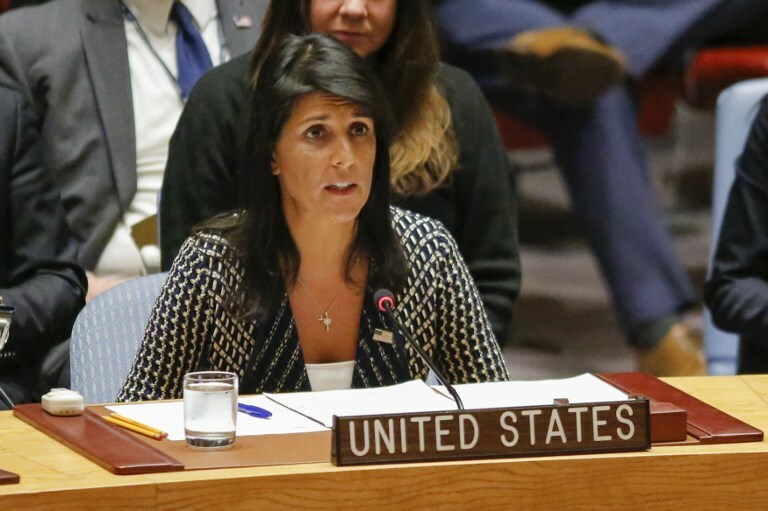 A strong supporter of Israel, Haley has repeatedly criticized Iran at the United Nations and cast doubt over its commitment to the nuclear deal. 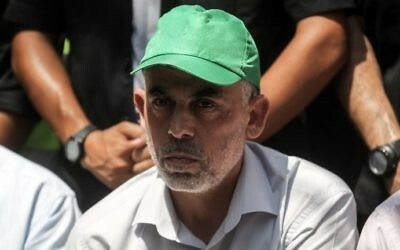 The United States considers Hamas, which has fought three wars with Israel since 2008, a terrorist organization. 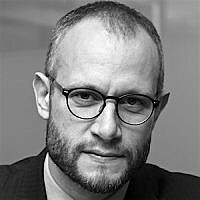 Hamas has run Gaza since 2007 and received Iranian financial and military support for years, but the movement had distanced itself from Iran over Tehran’s strong backing of President Bashar al-Assad in Syria. Sinwar, however, has sought to rebuild relations, sending a high-level delegation to meet Iranian officials.